Current Mooresville Indiana Real Estate search site with Mooresville homes, condominiums and farms for sale. Search Current Mooresville Real Estate for homes, condos and farms for sale listed in the mls. Mooresville New Home Builders or area Builders on the Right side bar. Mooresville Indiana current Homes for sale listed in the Indianapolis Mibor listings site. 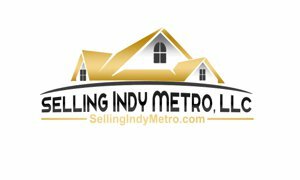 Search the above advanced search for Mooresville Indiana Homes for sale by neighborhood, school, zipcode, map and more. Try the advance search up above. Write and save notes on each property. If you have any questions about the home buying process a particular home or would like to set up a viewing appointment please text, email or call we Work for You! Check out the latest Mooresville Indiana MLS Real Estate listings below!